Things have been beyond busy here at One Films HQ this fall! Lots of events all over the country for my Car Danchi 8 film and I have been working behind the scenes on a few upcoming projects. One of them I can make the official announcement about as this project has gone live on the web. I am going to be showcasing one of my favorite area’s this coming winter, can you guess where? Niseko of course. 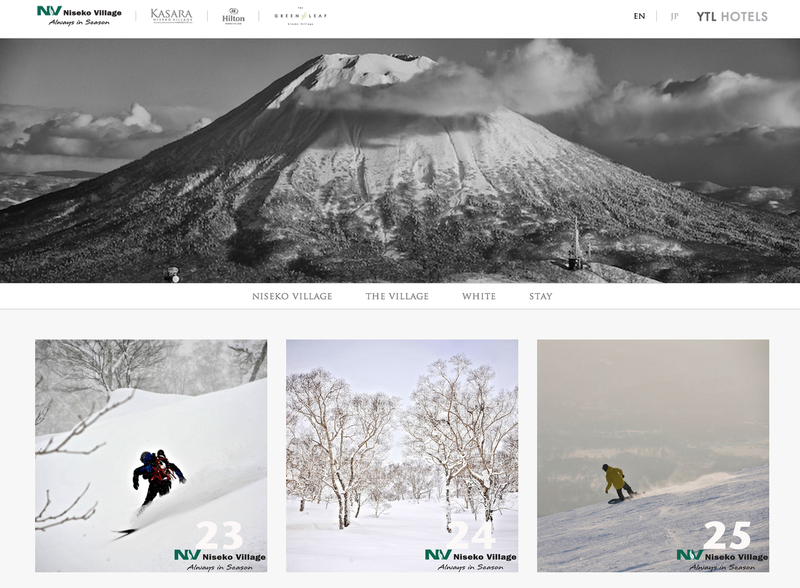 I have partnered with Niseko Village to share some of my photo and video work on their global website through a special page called, simply “Neil’s Niseko”. Niseko is not technically mine, wish it was though. I will be doing my best to capture what I love about Niseko and share some of that on the site. Please check in every now and then and I hope to see you on the slopes this coming season!